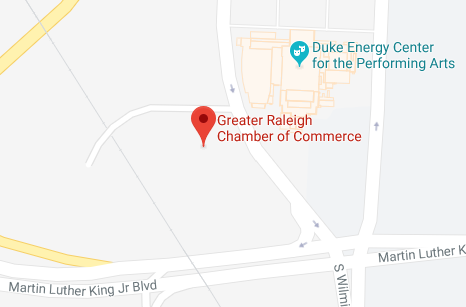 The Greater Raleigh Chamber of Commerce builds a thriving regional economy, enhances the community’s quality of life, and strengthens member businesses. We look forward to working with our elected leaders to implement public policy that will achieve this mission for Wake County residents. Open-ended responses must be limited to 250 words. Unanswered questions will be left blank and marked, “Did not answer.” Your answers will be published on www.raleighchamber.org and will not be edited by Chamber staff. Please contact Syreeta Hargrove with any questions you may have or with any issues you experience with the online submission form.